Includes a shoulder cord. 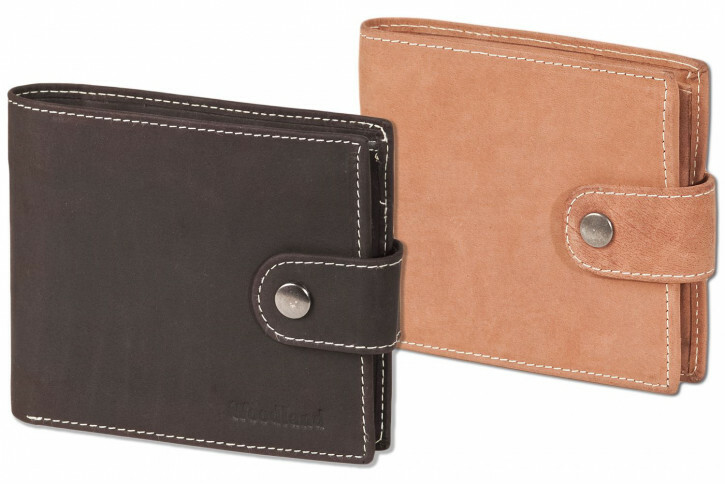 This allows the wallet to be worn around the neck. 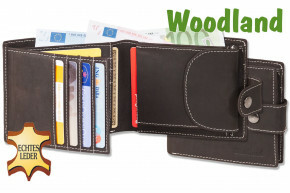 WOODLAND® stands for longevity, tradition and for processing natural leather. 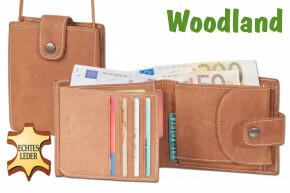 individual WOODLAND® Leather an individual character.